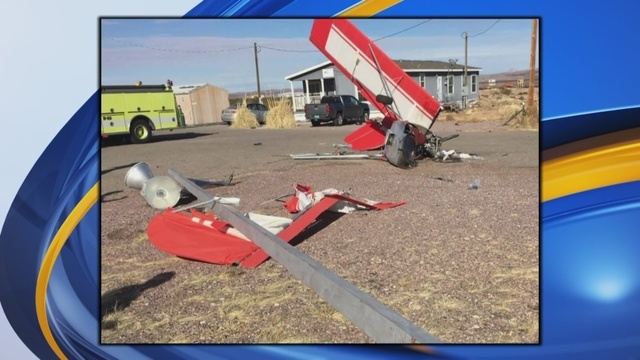 SOCORRO, New Mexico (KRQE) - Federal investigators are trying to find out what caused a plane to crash in Socorro sending a pilot to the hospital. The Federal Aviation Administration started their investigation soon after. The pilot's condition is unknown.